Are you in the mood for "Seoul food?" Try kimchi, bulgogi, gimbap and other bibimbap, served in large bowls. 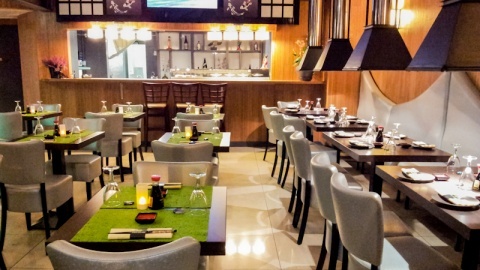 Discover the best of Korean cuisine without ever leaving town!